As a very small business we follow the rules of GDPR to the best of our knowledge. Please get in contact if you have noticed anything wrong. Your privacy will be respected at all times and contact information will never be given, sold or rented to third parties for their use without your consent. By filling out the registration form, you agree for your personal information to be securely stored on Mailchimp and transferred to Theo’s Google Contacts in order to send emails directly with Gmail regarding lesson times, related news, and for invoicing (your personal data will be included on invoices). You can opt out of receiving emails at any time by emailing Theo / TL Music Lessons. 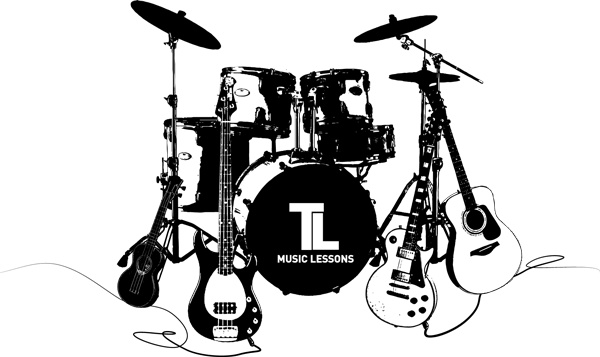 Emails or text messages are the quickest way of informing parents and students about lesson time changes, so it is quite important to remain on the list but if for any reason you would like to not be contacted by email, text or phone then you may opt out at any time by contacting Theo / TL Music Lessons. 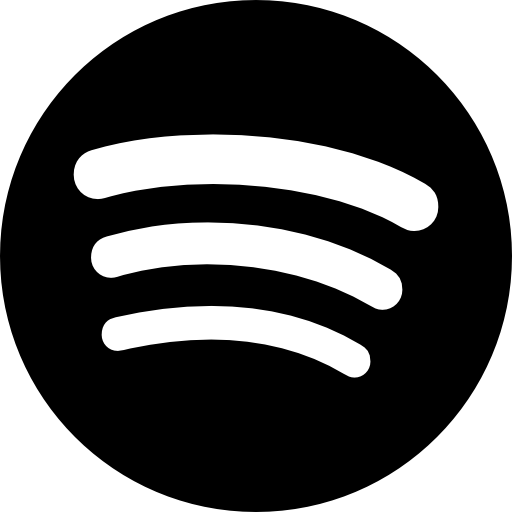 To update your contact details and preferences, please email Theo / TL Music Lessons directly so that all information can be updated in both Mailchimp and Google Contacts. When lessons stop, your private data will be deleted from Mailchimp and Google Contacts so that your private data is not being stored unnecessarily. When sending emails to more than one student/parent contact using Gmail, I will always use the BCC method of sending in order to protect your email address from being seen by others. I may sometimes CC the school into emails if necessary. All incoming emails are received with gmail and are only stored in gmail (i.e. they are not stored on this website’s server). All messages are Archived once dealt with. Once a year on or near April 6th, all archived sent and received emails that are older than 2 years are deleted. Emails will only be kept longer if there is a legal reason to do so. Skype lessons will never be recorded. A parent/guardian must be present at all times during the lessons if teaching to anyone under 18. This website uses 3rd Party cookies as a result of using Google Analytics / Statcounter to power the statistics. This website follows the ‘implied consent’ method of using cookies. If you do not wish to use 3rd party cookies you can turn off these cookies using your browser. If you wish to know how to remove cookies manually, then AboutCookies.org should be of help. A cookie is a small piece of information sent from this website to your browser for storage on your computer. If you want to know more about them then there is a useful and slightly complicated explanation on Wikipedia, HTTP Cookies. The software that runs this site (Drupal) may transfer a temporary cookie so it can keep track of what it’s doing. As it’s temporary it maybe deleted when you leave here. We use ‘analytical’ cookies to allow us to count the number of visitors and to see how those visitors move round the site. This helps us to improve the way our website works, for example by making sure that users are finding what they need easily. Website designed by RogueSkins and hosted by TGL Design.